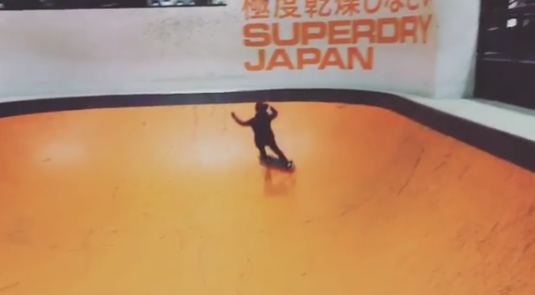 Paulamtnzz shares this video from Rush Skate Park with the caption: It’s about having fun! If you’re skateboarding for sport, exercise, transportation – it’s always stylish to keep it fun & grow the positive vibes. 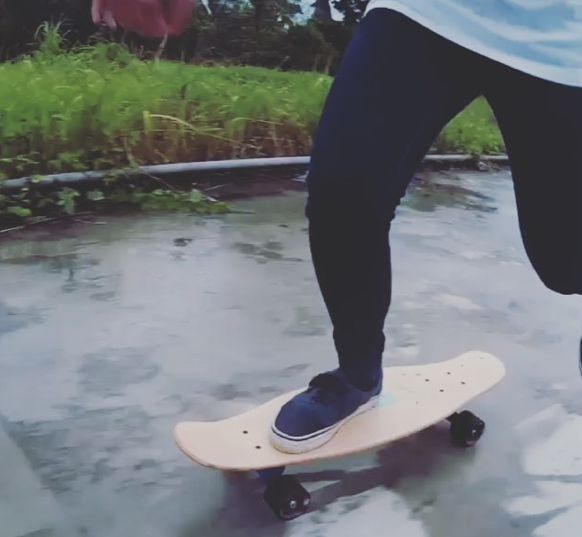 Where are you having fun skateboarding? 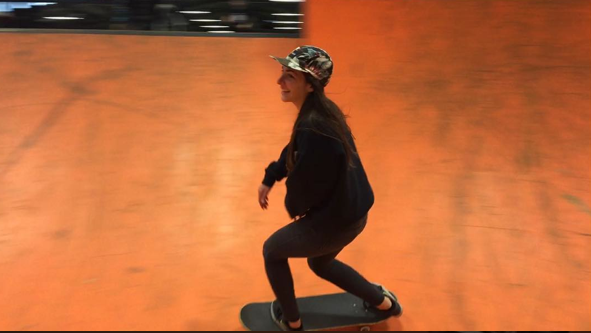 Paula was born in Barcelona and now skates the world! _katkat000 advice from the Philippines – Don’t think. Just Ride. It’s true, where every you live or travel to, you need to get out of your head to enjoy life. Skateboarding should be about the fun and freedom you feel – if it’s not – why are you skateboarding? And if you’re worried how you’ll look to the other skaters? You’re not skating with friends. Friends support and encourage. True friends know it’s through falling that we learn. And real skaters are too busy skating to make fun and judge other skaters! And as it’s March 31st – we can all celebrate because it’s my God Mom Denise’s birthday – she’s in New Orleans!